An older picture from over 10 years ago, I’m not sure if these casks were already full or were about to be filled. 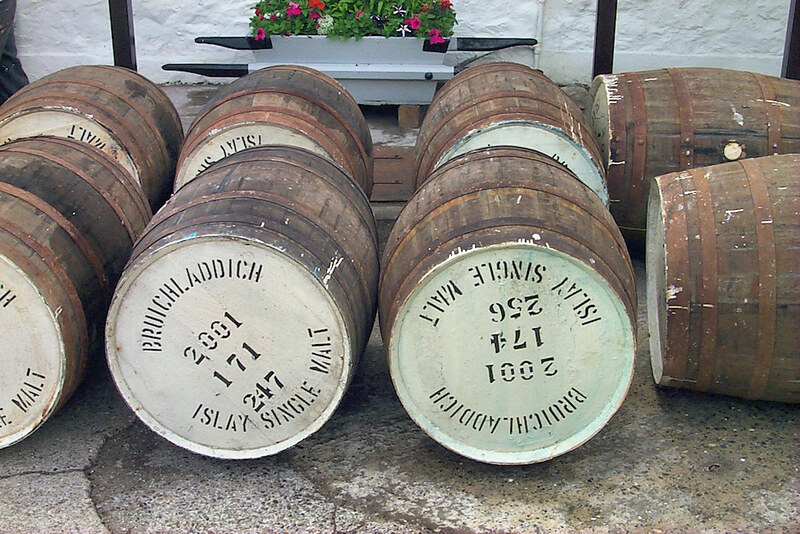 Either way, if someone from Bruichladdich is reading this I hope they can tell us from the cask numbers what was/is in them and if they have been bottled since. This entry was posted in Distilleries, Repost and tagged Bruichladdich, Islay, Rhinns of Islay by Armin Grewe. Bookmark the permalink.